MOVE IN READY!! 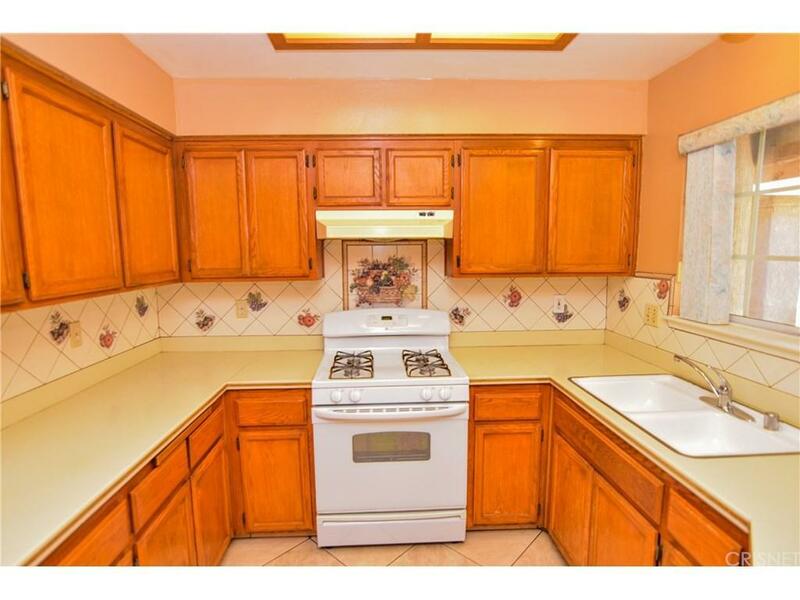 Single story beautiful home, 3 bedroom, 2 bath in East Lancaster area. 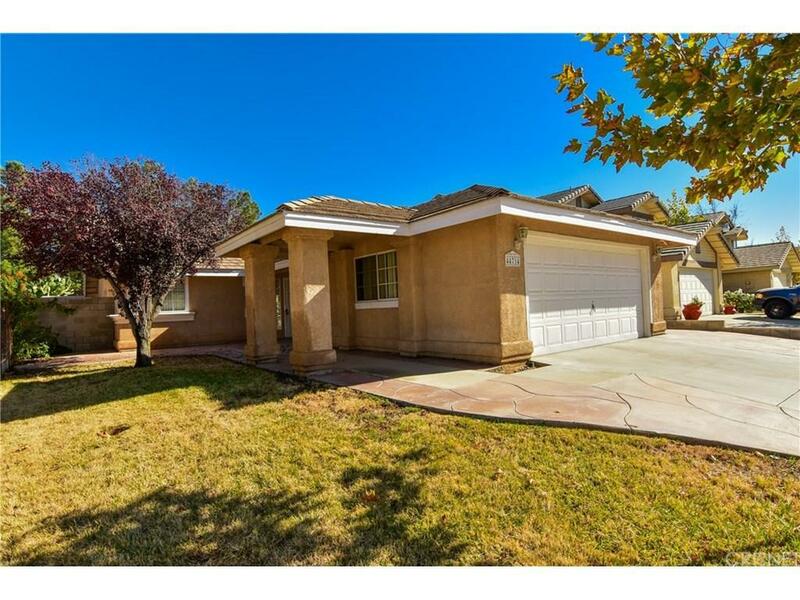 Centrally located near schools, shopping centers, and restaurants. 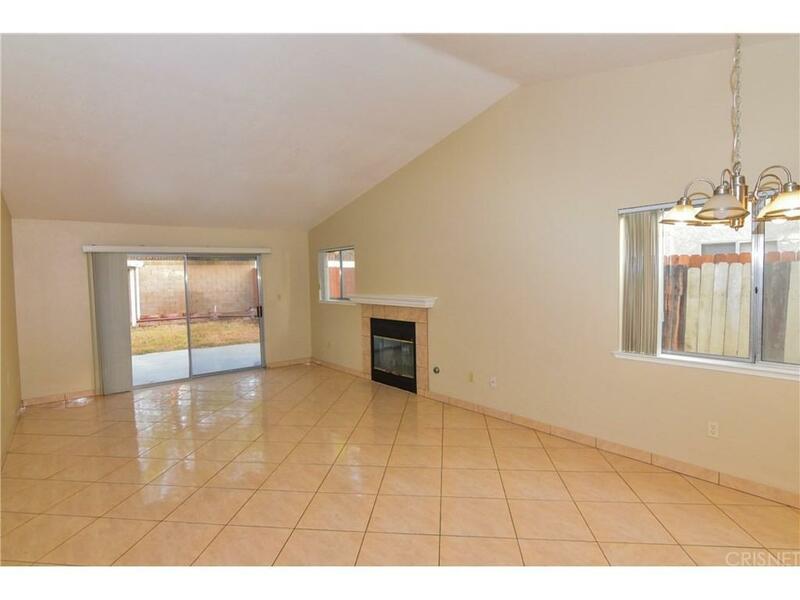 Has nice tile entry through kitchen and baths and all the bedrooms. Living room is spacious with a fireplace. It has a breakfast area as well as formal dining area. The backyard has a gazebo and perfect for those summer nights. Front and backyard are nicely landscaped. 2 car garage with RV parking on the side. Sold by Nonmember Agentdefault BRE#01897961 of Nonmember Officedefault. 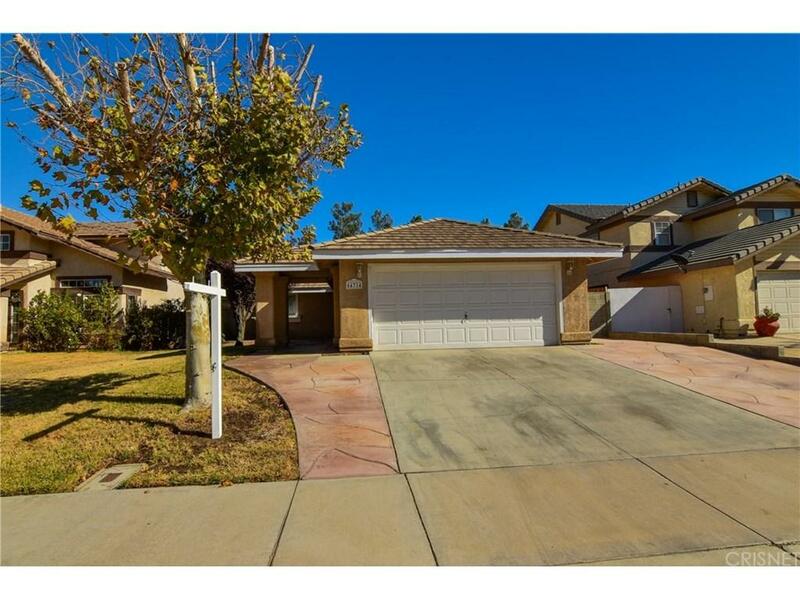 Listing provided courtesy of Oscar Mojica Miranda DRE#01897961 of Keller Williams Realty Antelop.